Airdrop functionality is ready and it looks very promising. Why do we believe in it? it’s very simple for everyone — bounty managers, community assistants, developers. Please welcome: Airdrop contract. Contract price: 2 ETH. Investment Pool contract development is started. We got a lot of requests for it during the conferences. During the last week we had talks with Huobi Pro and one top-10 exchange. Listing is requiring a lot of procedures and documents filling. In addition, during the next couple of weeks we will integrate our token with BestRate.org . 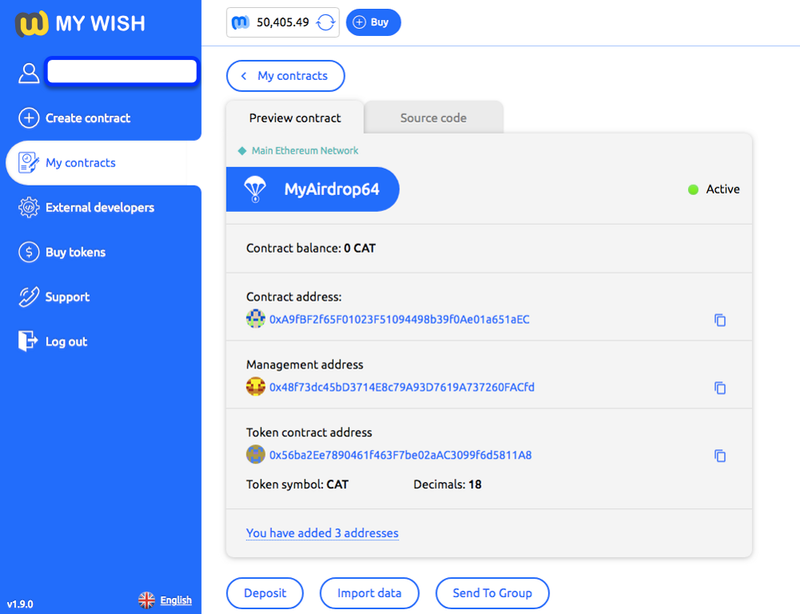 Everyone will be able to buy/sell WISH without exchanges & registration. 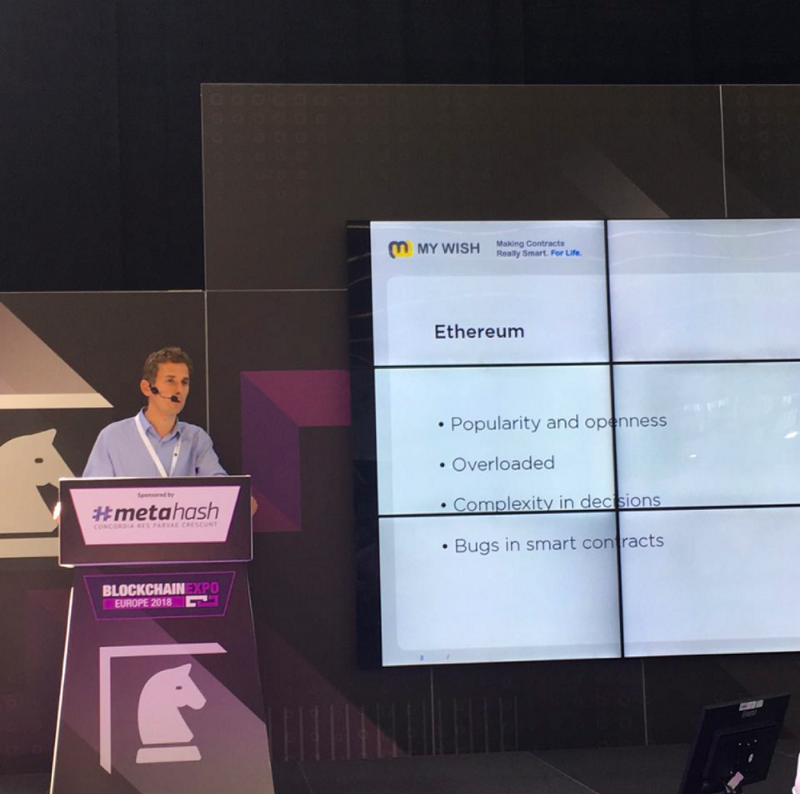 Last week we took part in 2 Conferences: Blockchain Summit in London on the 26–27th of June and Blockchain Expo in Amsterdam 26–27th of June. we have met the representatives of various exchanges such as Huobi and discussed the conditions of listing there. Also, Vladimir was interviewed by representatives of various crypto media.